Four out of the 48 licensed driverless cars in the state of California have been involved in minor traffic accidents since September, when they began legally traveling public streets. 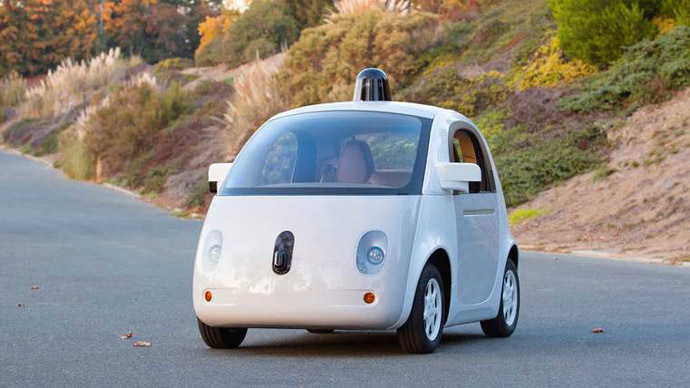 Google’s cars played a role in three of the accidents. 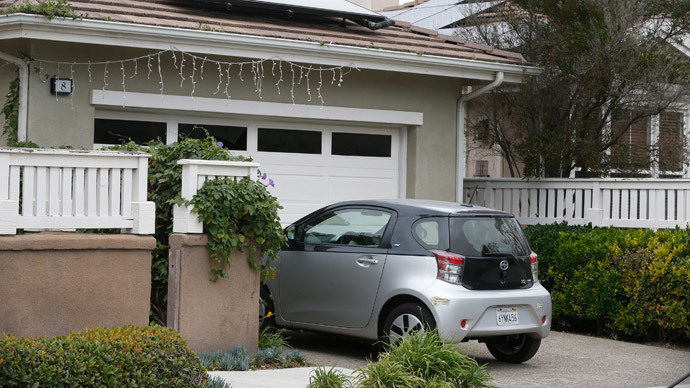 A source familiar with the relevant accident reports told the Associated Press that two of the incidents occurred when the cars were in self-driving mode, while the other two happened when the person required to stay behind the wheel of the automobiles was in control. All of the accidents occurred when the cars were driving at speeds below 10 miles (16 km) per hour, the source said. 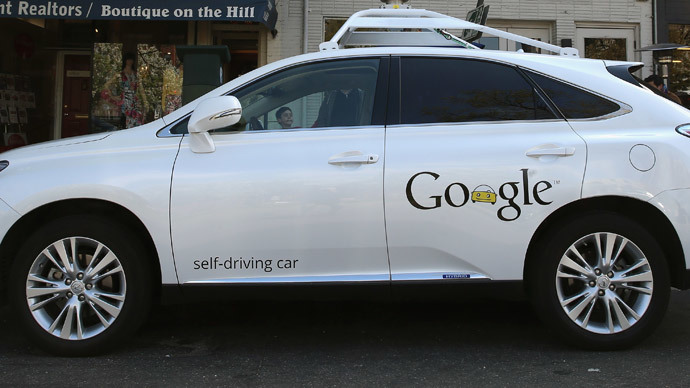 Google first sent self-driving cars out onto public streets about six years prior to when the state offered its official permission. Google has said three additional accidents occurred in that time period. Since 2009, the company has said its cars have traveled more than 700,000 miles in self-driving mode. A Delphi Automotive vehicle was part of the fourth incident. The accident report shared by Delphi with AP indicated the company's car was broadsided while making a left turn. The car was not in self-driving mode, a company spokeswoman said. Both companies said their cars were not responsible for the accidents, which they described as minor. Google and Delphi account for two of the seven total companies that have testing permits in California, AP reported. 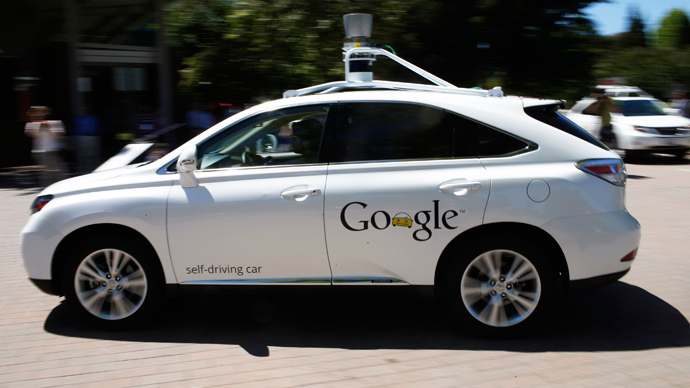 Those companies received permission to test their self-driving vehicles beginning in September. The state Department of Motor Vehicles confirmed there have been four such accidents, but they would not divulge further details. Companies seeking to develop autonomous vehicles have sought to foster an aura of safety around their efforts. They claim their cars' cameras, radar, and laser sensors, among other features, are superior to human awareness, and that their goal is to produce driverless cars that have no steering wheel or pedals. These efforts mean it is “even more important that the details of any accidents be made public — so people know what the heck’s going on," said John Simpson, privacy project director of Consumer Watchdog. Florida, Michigan, and Nevada are the only other states to allow self-driving cars. Those states told AP they are not aware of any accidents. While safety of self-driving cars has been emphasized, experts have also warned that those vehicles are particularly vulnerable to cyberattacks.